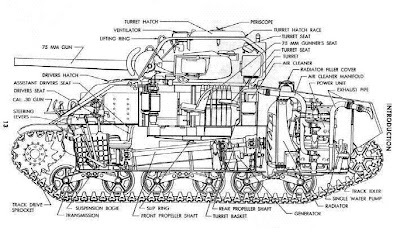 It is a nice diagram of a M4. I really like tanks but can never find any good solid data on how they work and this helps me understand them a lot more. Nice job.